the perigee. What makes November 14 special is that the moon “becomes full within about two hours of perigee, making it an extra-super moon.” The “Supermoon” occurs when a full moon happens as the moon is also closest to Earth. 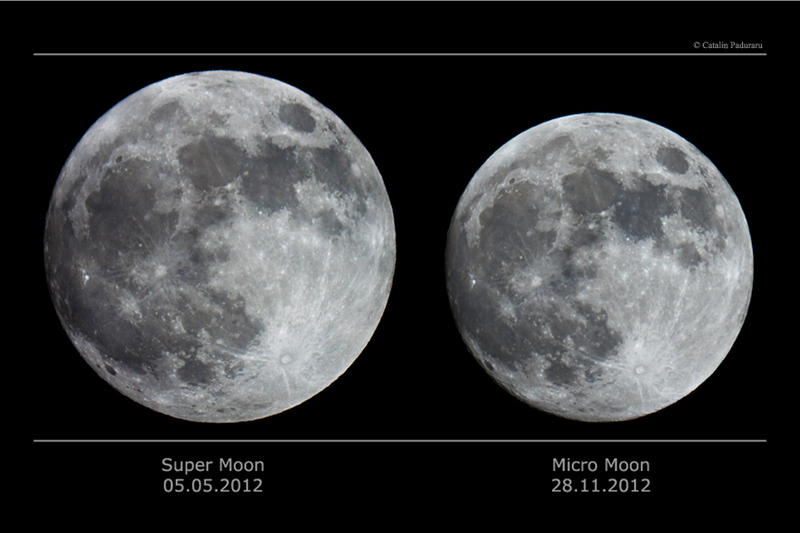 There will be a least thirty percent more moonlight during this Supermoon. The November 14th Supermoon is not only the closest full moon of the century so far, but there won’t be another one until 2034.
higher consciousness, and your Qi Gong practices will encourage a flood of energy into your body, mind and spirit. Drinking a Yin tea with this phase of the moon will promote the building of Yin energy and support your meditation practices. 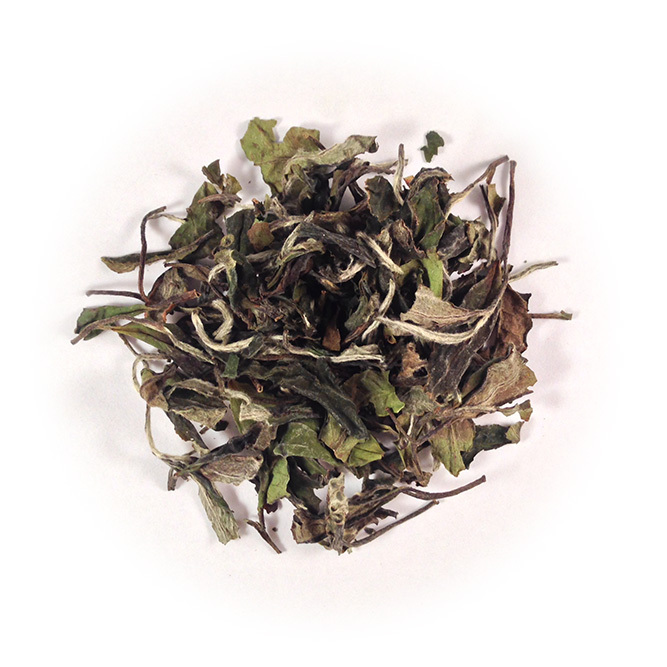 Our White Peony is a very pure white tea that has been dried with out the presence of sunlight. It retains its yin essence supporting yuan qi and nourishing the water aspect of our body.